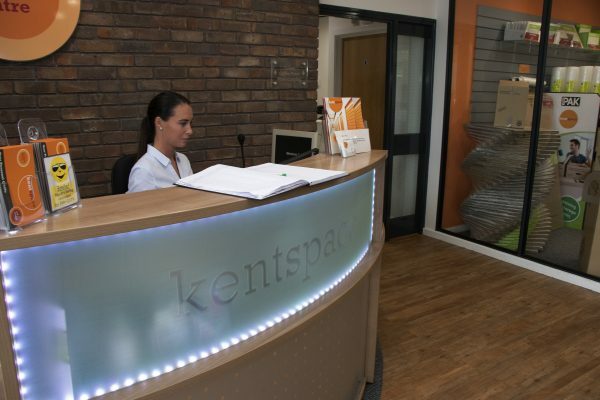 Kent Space are now able to offer everyone safe secure shredding. All you need to do is pop into the office and ask for a shredding bag, fill it with all of your waste documents, seal and return it to us. recycled and utilised again and again. You will be doing your bit to save our precious environment.